There is no doubt that the United States of America is becoming increasingly more ethnically and religiously diverse. 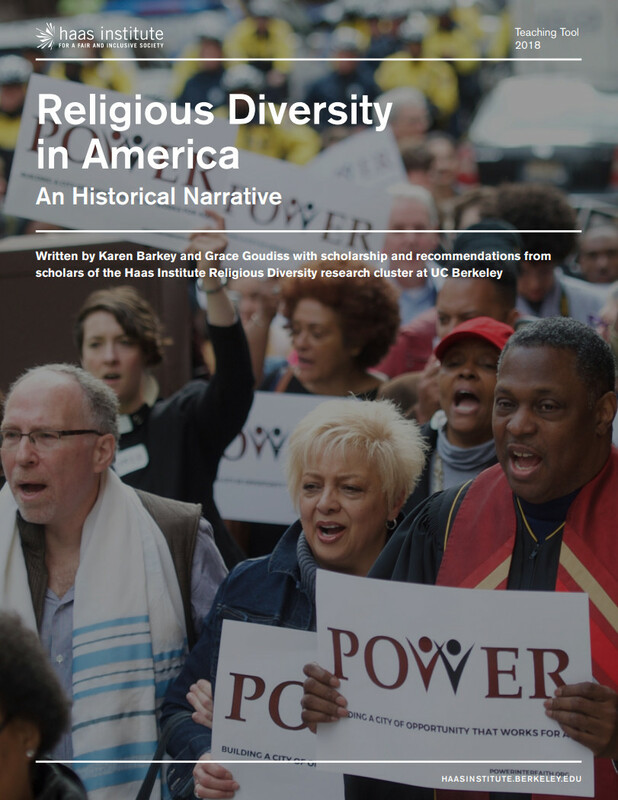 How can we think about American religious diversity? Is it just diversity on the ground, or a pluralism where difference is interactive and where groups show mutual respect and value each other’s difference? It is the task of this brief to rethink the question of American pluralism, indicating the historical moments when diversity came into question, but also to highlight the strategies of managing diversity. In addition to the historical narrative, we present research by experts, special highlighted in-text features with archival materials, websites and resources for teachers, as well a thorough bibliographical tool to help educators present materials to students. We end the document with a section on the contemporary trends in religious pluralism in the United States as questions to probe the interest of students experiencing the ongoing debates and even some of the more detrimental effects of our divisions.